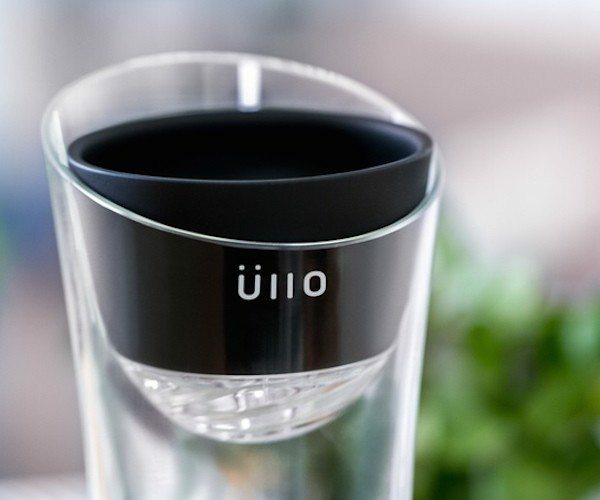 Üllo purifies any wine, restoring it to its natural state. 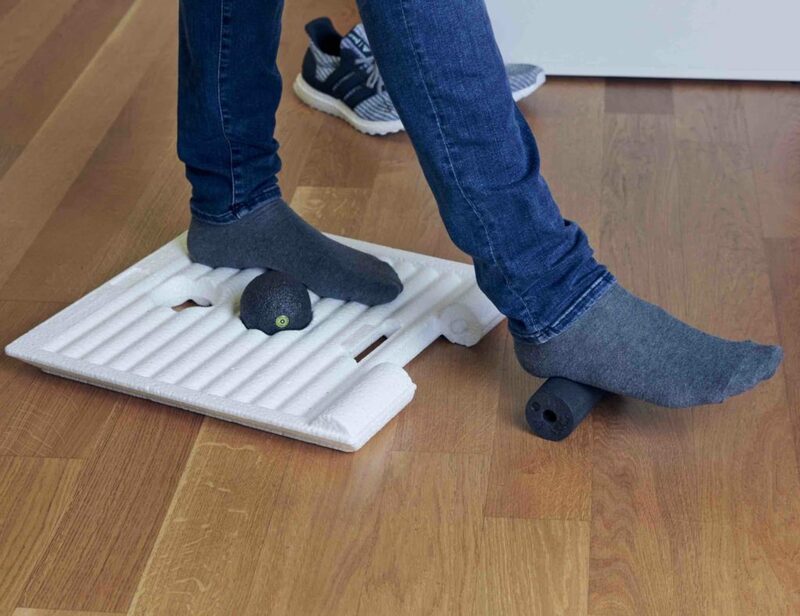 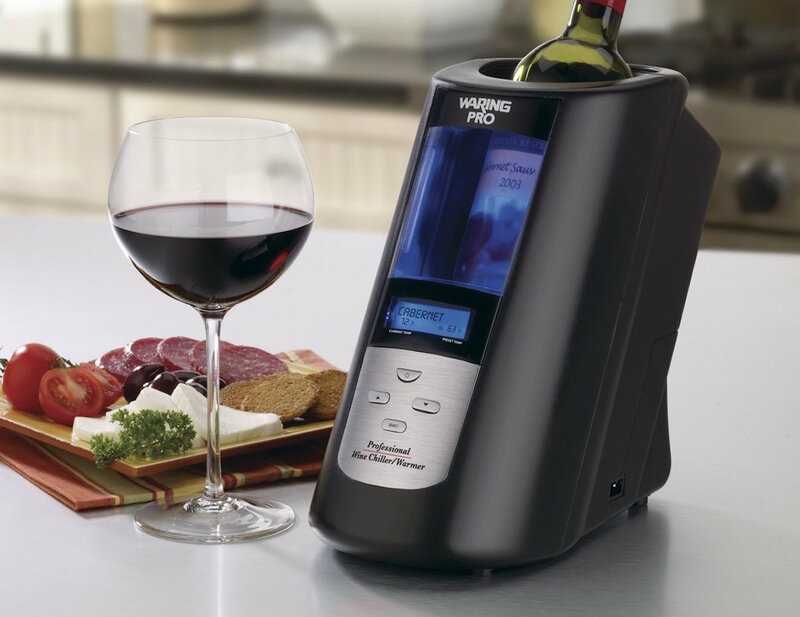 Ravi can cool a full bottle of room-temperature red wine to 64 degrees F, or chill many glasses of white wine to as low as 40 degrees F.
Make sure you get it right with the Waring Pro Wine Chiller and Warmer. 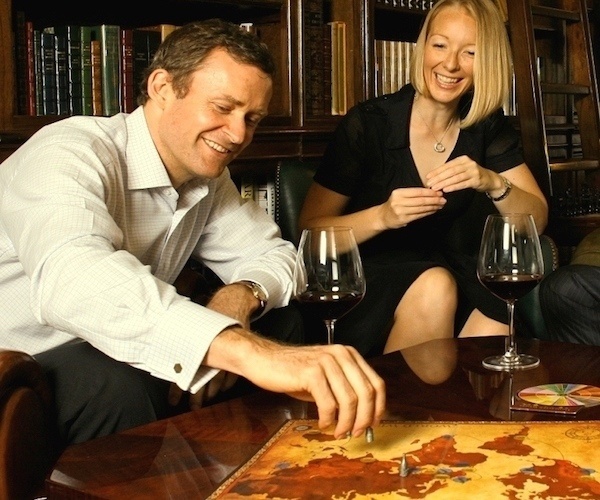 This aroma selection allows you to memorize and identify common aromas found in wine to bring you an accurate vocabulary to further stimulate your wine appreciation. 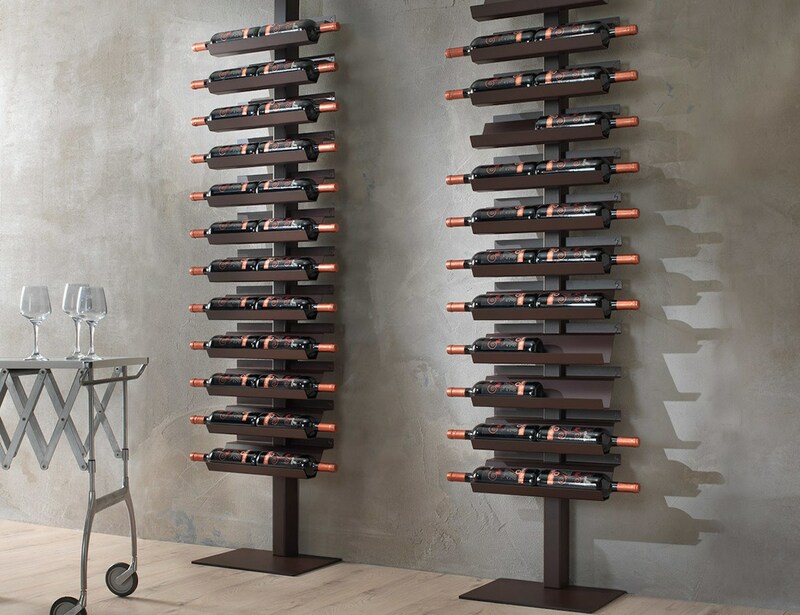 The Dioniso Wine Rack holds each bottle in a horizontal position. 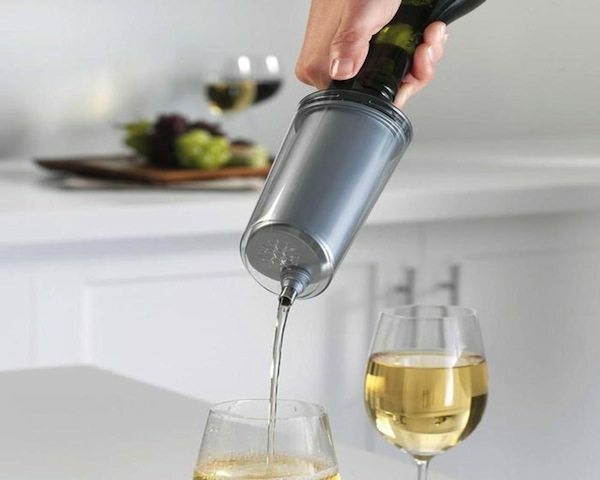 In addition to an elegant display, this orientation allows you to read each label with ease.